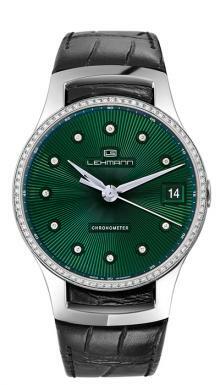 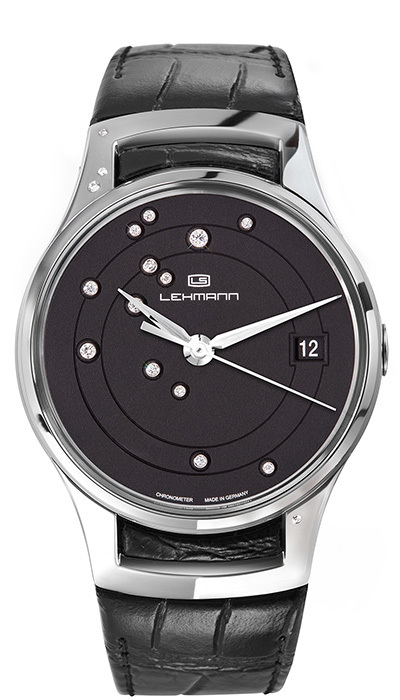 Lehmann Precision Watches is the result of founder, Markus Lehmann’s childhood dream to create his own timepiece. 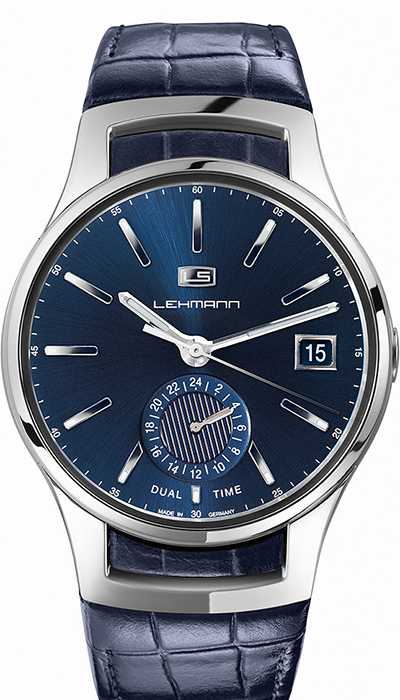 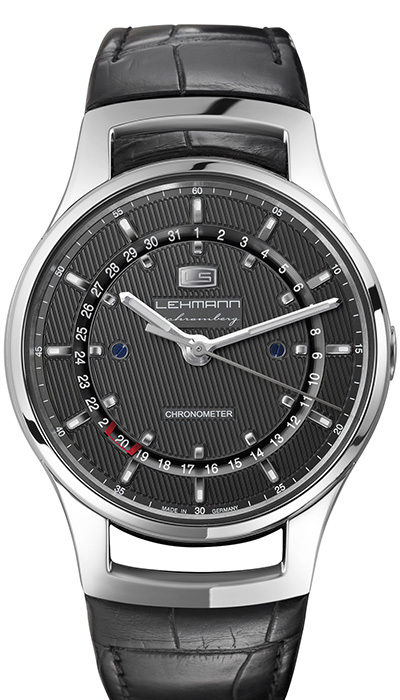 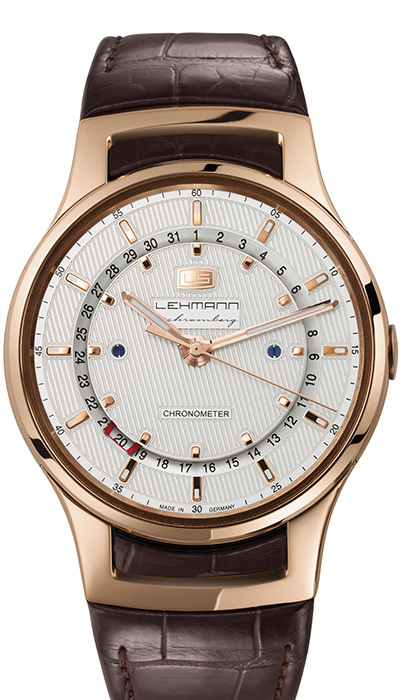 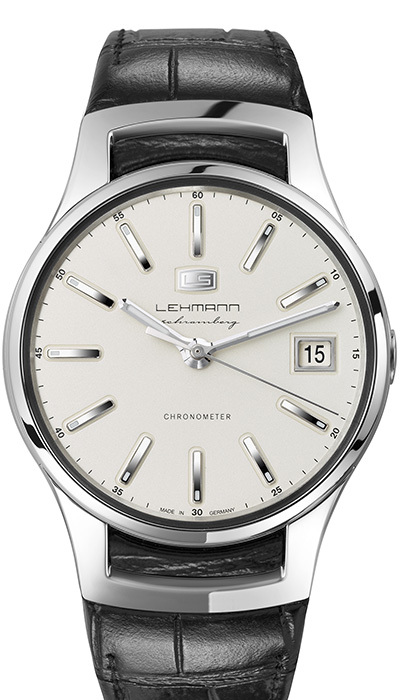 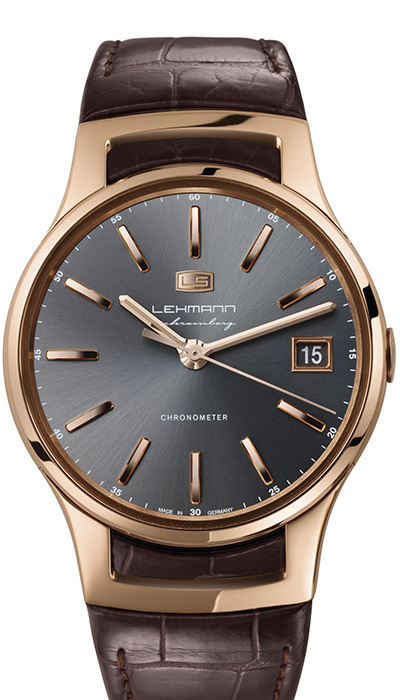 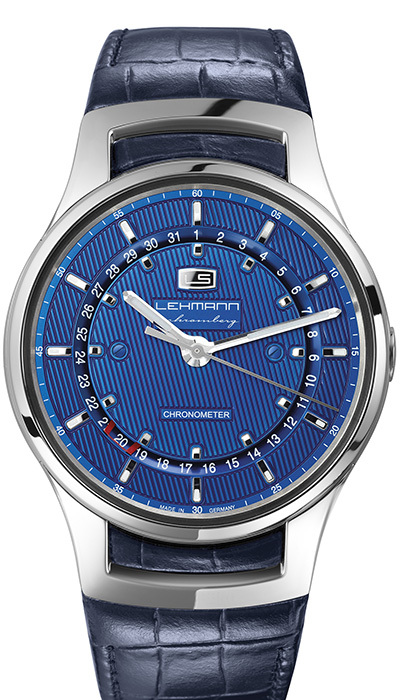 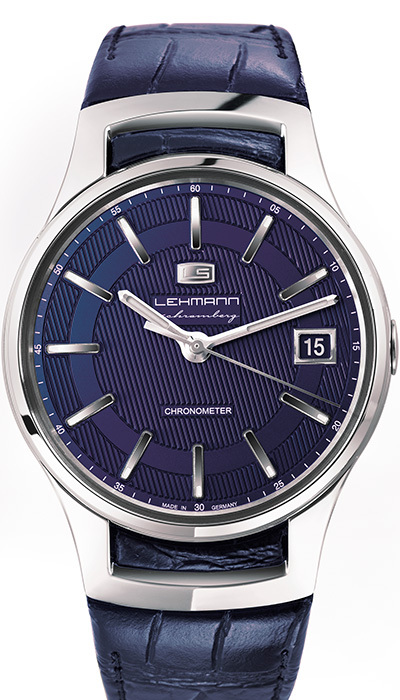 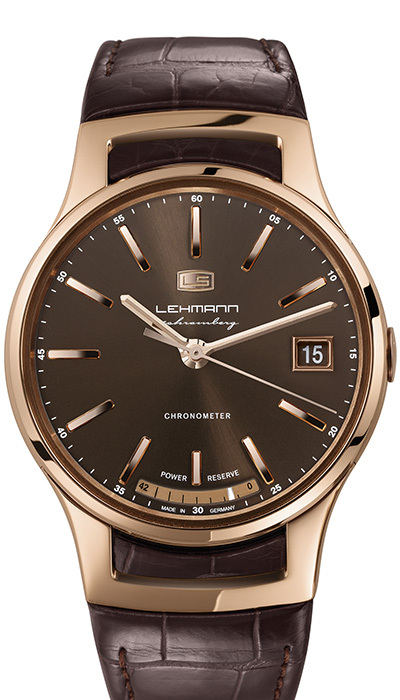 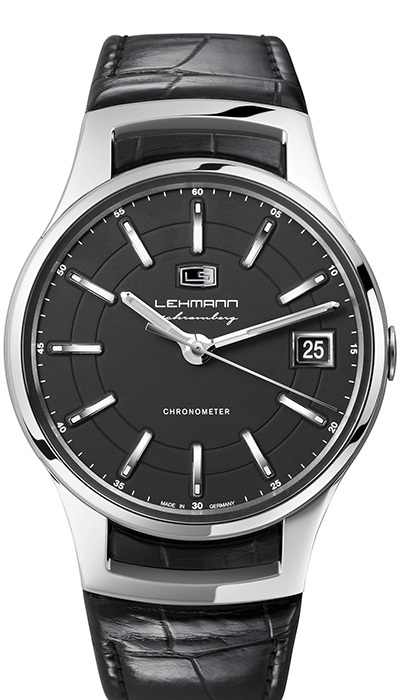 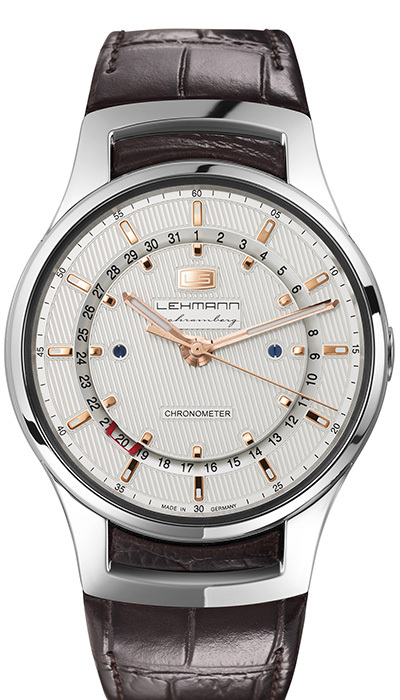 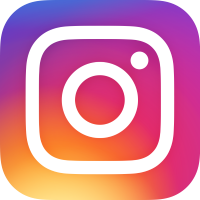 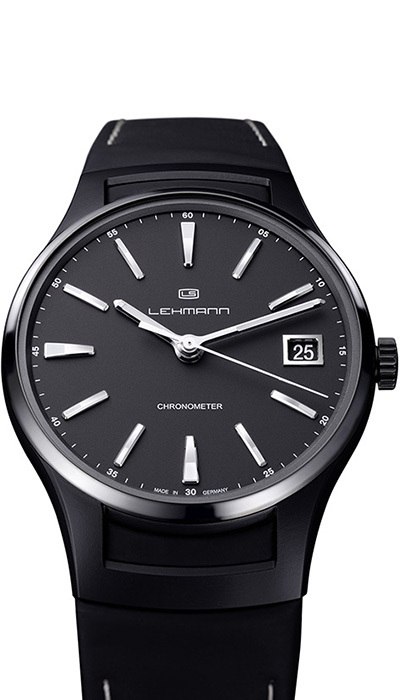 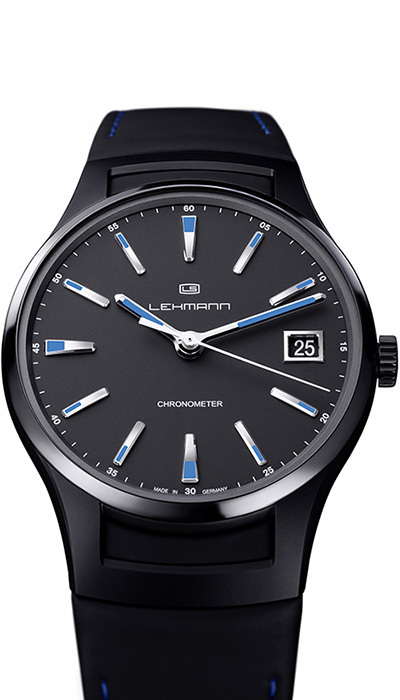 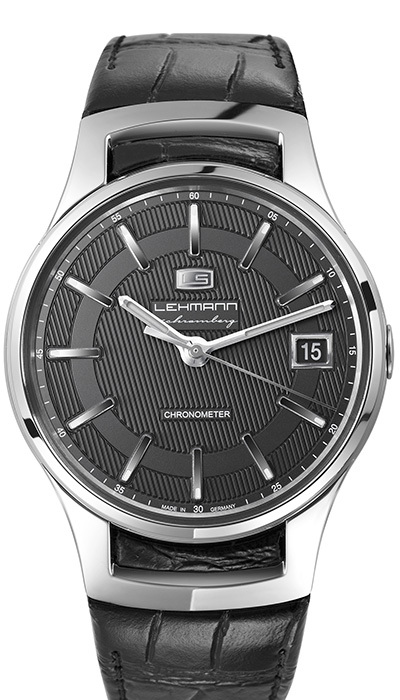 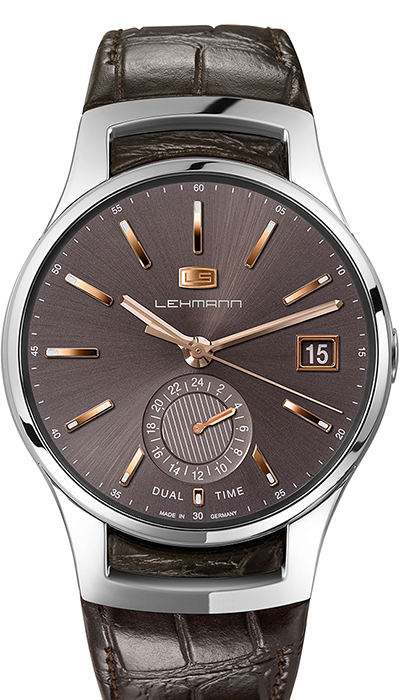 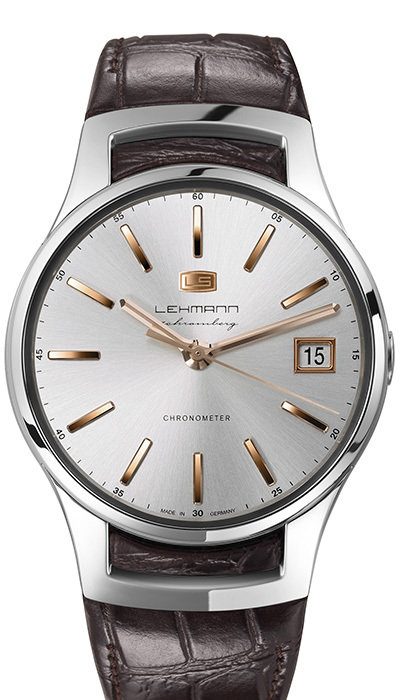 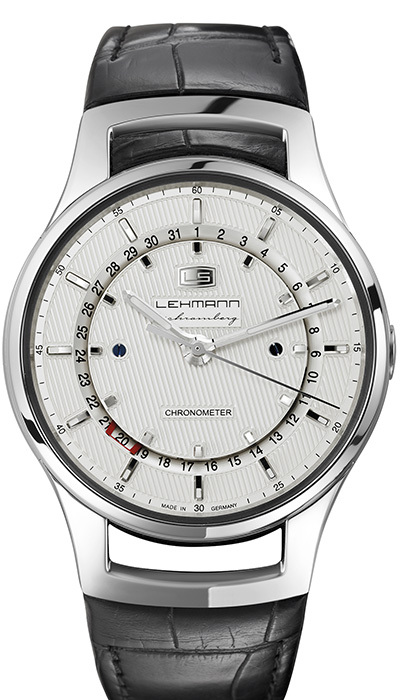 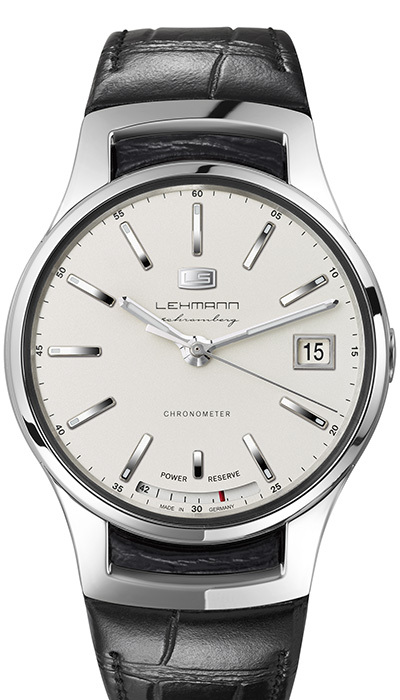 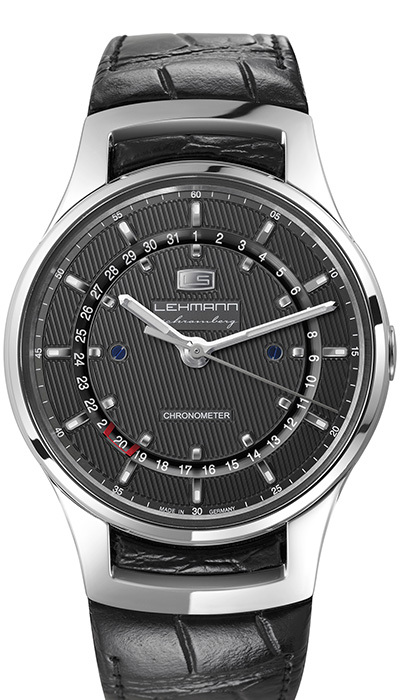 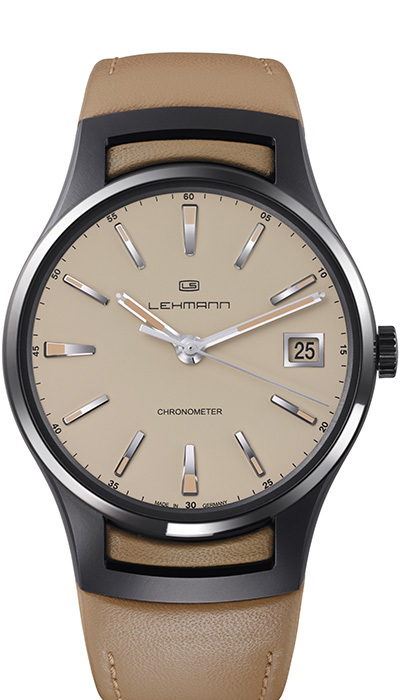 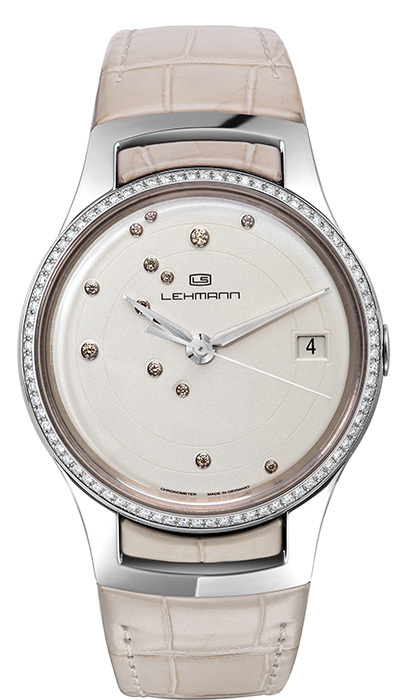 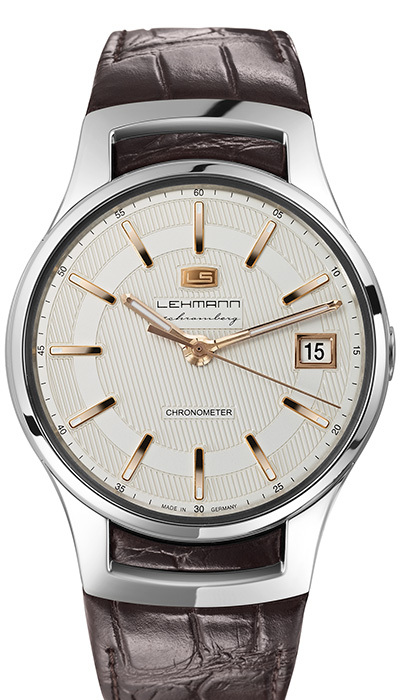 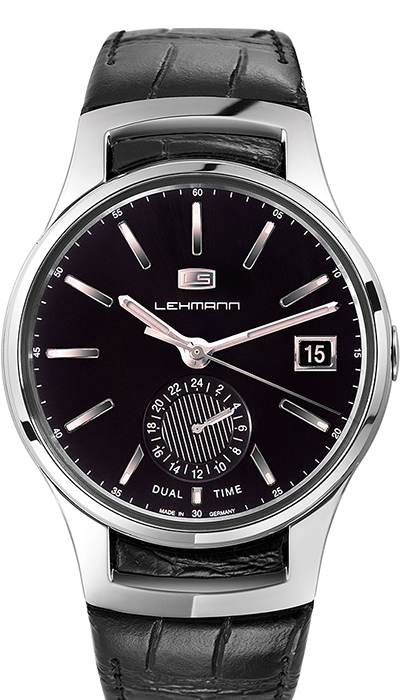 Lehmann watches are characterized by highly precise technology, a clear-cut, ultra-modern design, and the manufacturer’s commitment to upholding the tradition of mechanical watches ‘made in Germany’. 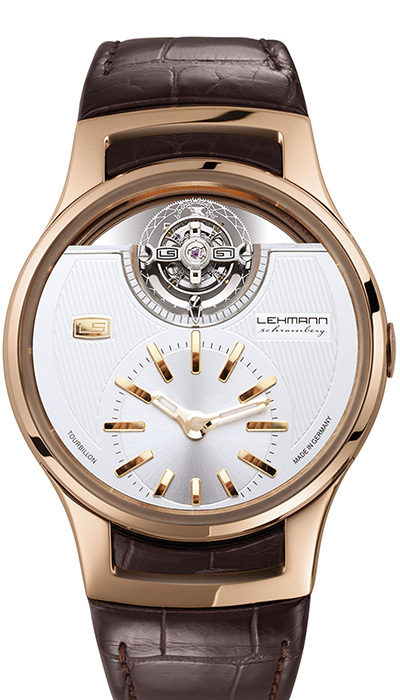 For more than two generations parent company Lehmann Präzision has been manufacturing precision parts for the optical and watchmaking industry. 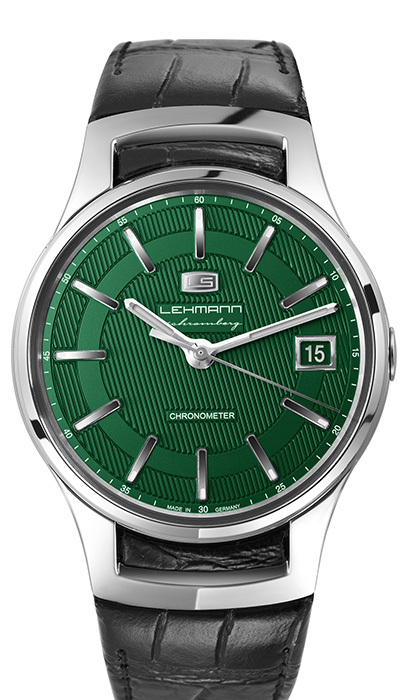 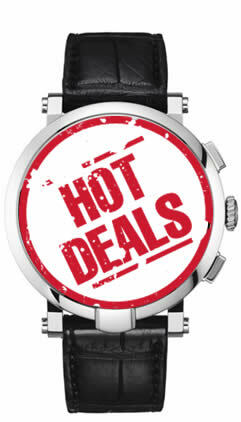 Many years of research, development and testing paved the way for the launch of Lehmann timepieces in 2011. 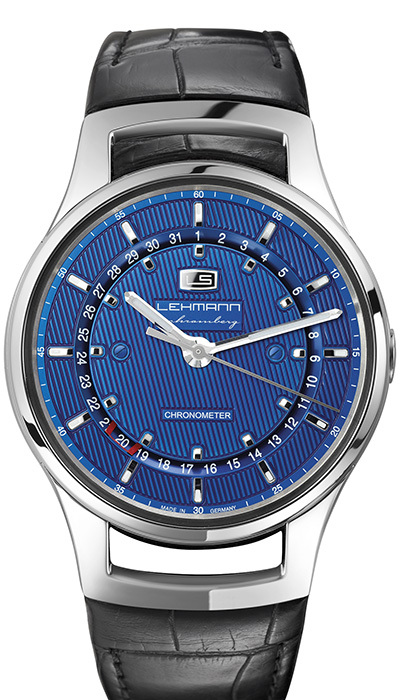 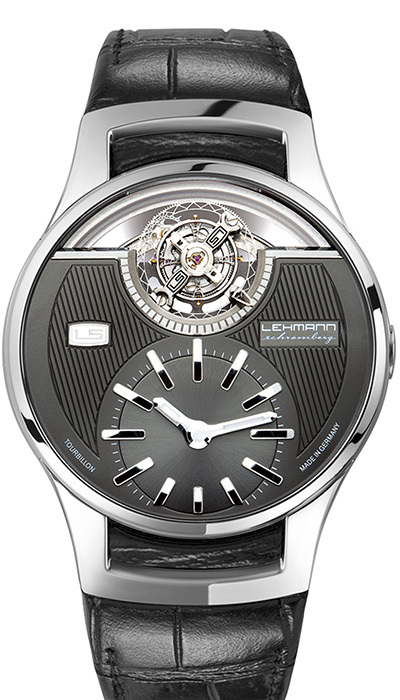 The company’s unique competence (the extraordinary precision of Lehmann parts and machines) ensures the superior quality of the watch components produced in-house on Lehmann machines to exacting Lehmann standards.